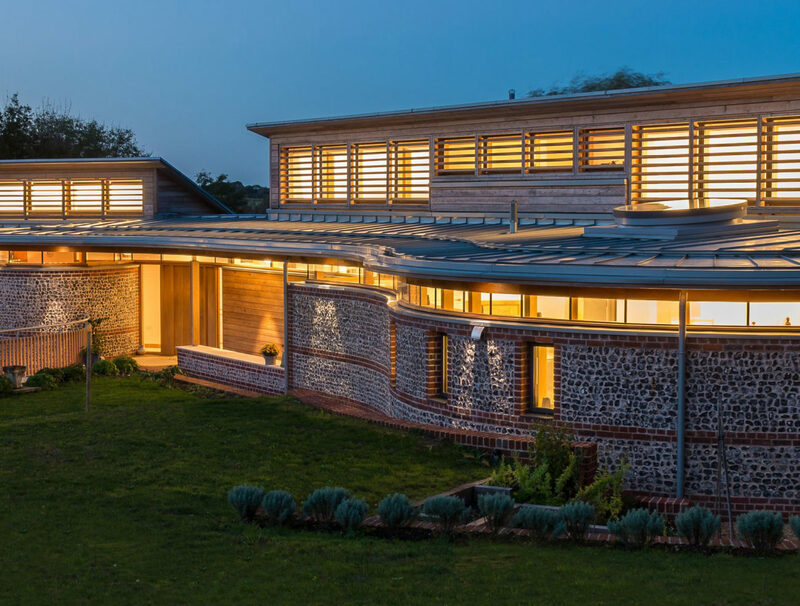 R W Armstrong is a residential builder in Hampshire providing high quality building services for the county as well as for most of the South of England. 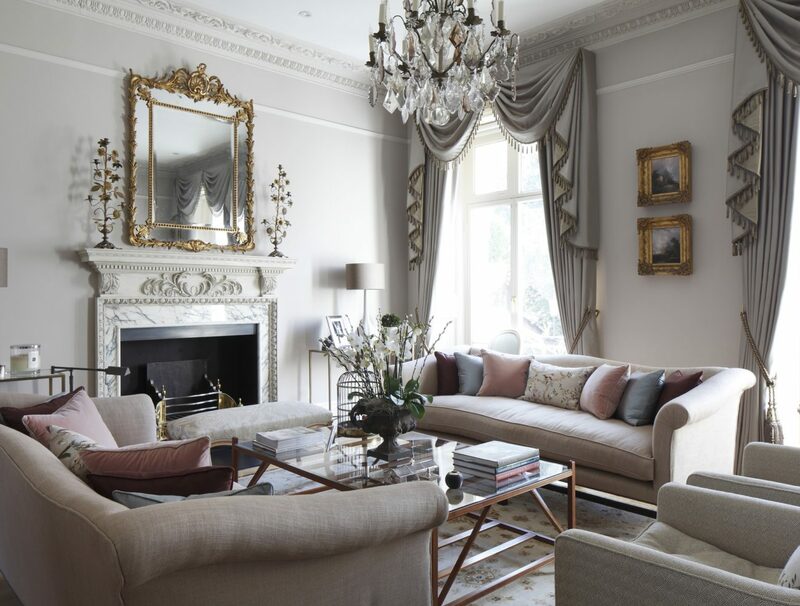 Its traditional ethos and expert craftsmanship has built a reputation for high class refurbishments and renovations of country homes, as well as period town houses and listed properties. 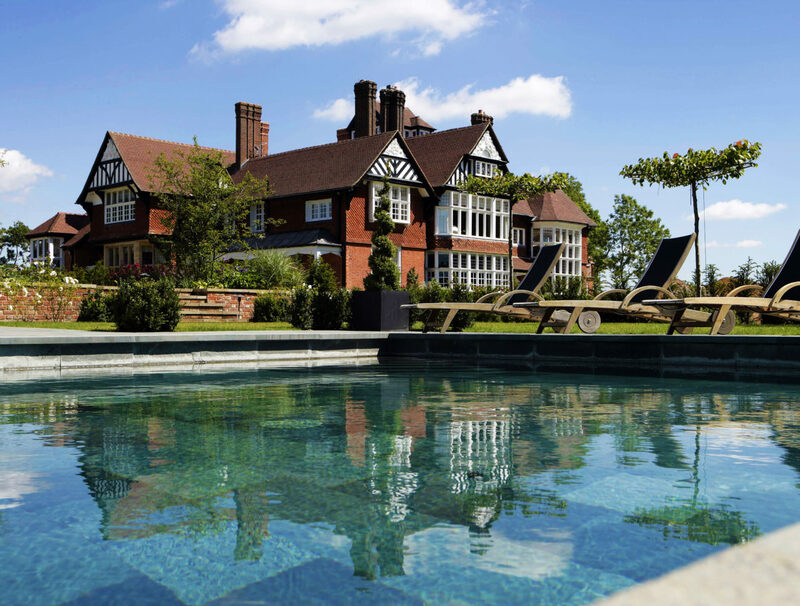 The company also constructs bespoke new houses for private clients, both contemporary and traditional in style. 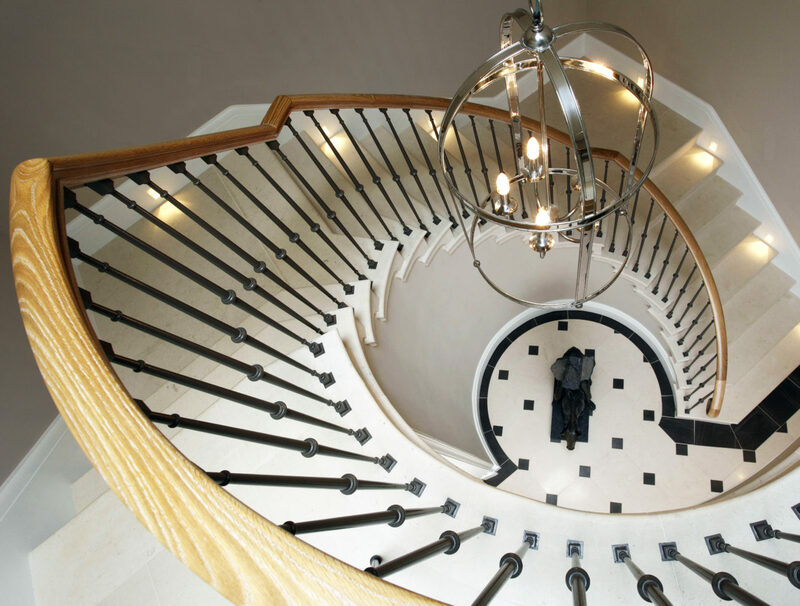 R W Armstrong has extensive experience in constructing the finest new build homes, from traditional country houses, to bespoke contemporary designs. 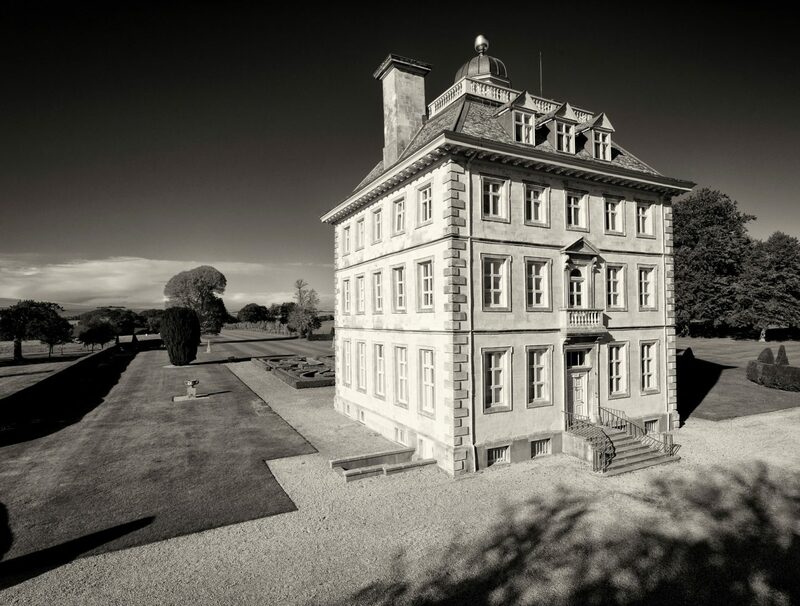 Under our care and expertise, some of the finest buildings have been meticulously preserved and refurbished to the highest standards.